There is nothing quite as magical and comforting as fall baking. The changing colors of the leaves usually means we can utilizing those familiar flavors of cinnamon and apples! And this Caramel Apple Cake does exactly that! 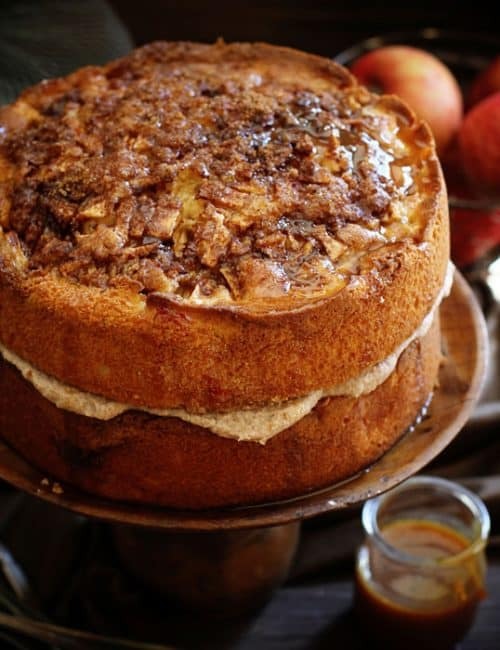 This Caramel Apple Cake is a wonderful way to enjoy the beauty and essence of fall! It’s best served on a slightly chilly night surrounded by family. 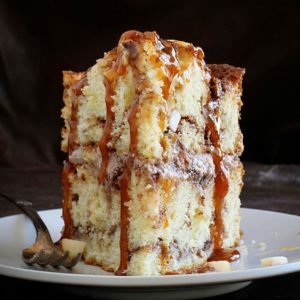 Although I didn’t include it with this recipe, we will often make our own Homemade Caramel to drizzle over the layers. Is there anything better than caramel with apples?!? 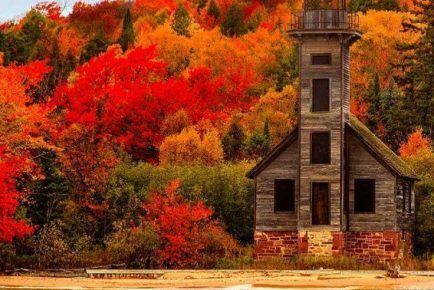 I say it every year, but fall is definitely my favorite season. I remember the long drives up to Bemidji, MN to visit family. I remember the trees along the way… mostly the birch. There is nothing as beautiful as a birch tree with its bright yellow leaves. We would all make our way back to the kitchen and sit around talking and watching Grandma prepare the meal. Apples are an important part of this recipe! I love a good Granny Smith because it holds its shape and texture better than other varieties. The tart apple is the perfect compliment to the sweet caramel and cinnamon. 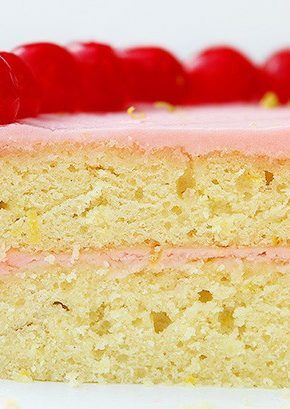 You can certainly try other kinds of apples, but the texture of the cake may change. It is important to not over bake this cake. I start checking it at 25 minutes with a toothpick. If the inserted toothpick is removed with a few crumbs, the cake is perfect! 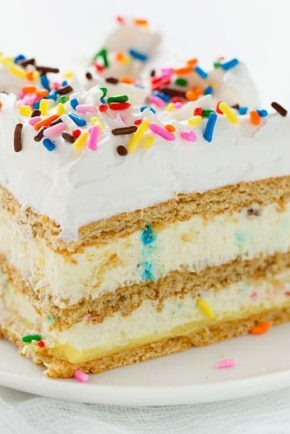 If it is removed cleanly then the cake is too done and will be dry. And no one wants a dry cake! 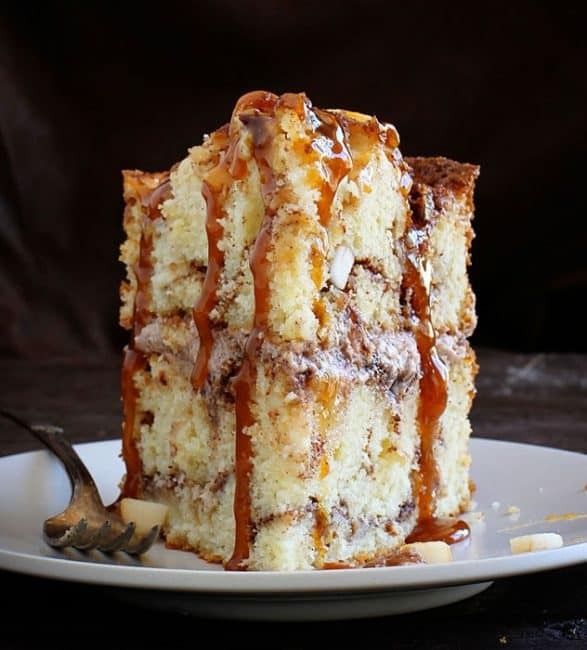 But… we add some caramel directly to the top of the layers of this cake so if it is a tad overbaker you may be able to hide it when the caramel soaks into the layers. The changing colors of the leaves usually means we can utilizing those familiar flavors of cinnamon and apples! 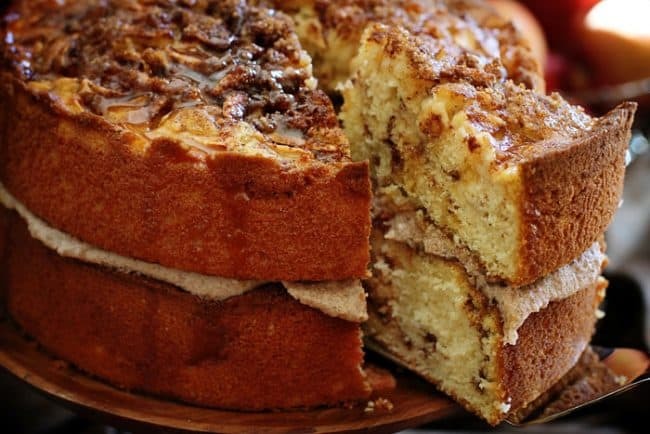 And this Caramel Apple Cake does exactly that! Preheat oven to 350° degrees F. Prepare two 8-inch round cake pans with either baking spray or line with parchment. Beat butter and sugar together in a bowl of stand mixer fitted with paddle attachment until smooth and creamy. (1-2 minutes) Beat in eggs, 1 at a time, until incorporated. Add vanilla extract. Once incorporated remove bowl from mixer. Sift flour and baking powder together in a bowl then stir into creamed butter mixture by hand. Mix milk into batter until smooth. You should have about 6 cups of batter. Pour 1 1/2 cups of the batter (or 1/4 of your total batter) into one of the prepared cake pans; add 1/4 of the apples and 1/4 of the brown sugar mixture. Lightly pat apple mixture into batter. Gently pour another 1 1/2 cups of batter over apple layer; top with another 1/4 of the apples and brown sugar mixture. Lightly pat apples into batter. Repeat this with remaining batter and brown sugar/apple mixture in other cake pan. When ready to assemble cake prepare Cinnamon Buttercream. 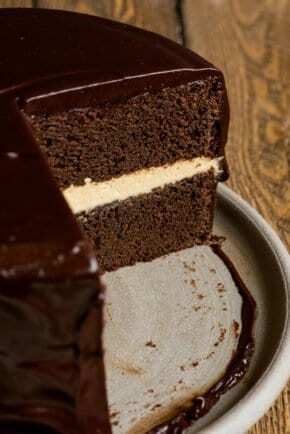 Place the other layer of cake on top and drizzle with caramel. 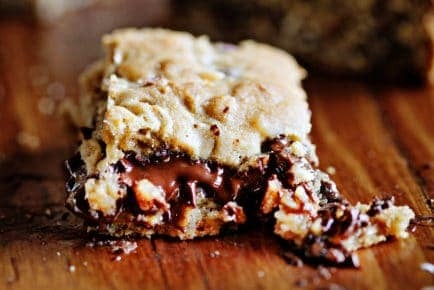 Allow caramel to spill over the sides if you would like. Cake should be served immediately. Serve extra caramel with each slice. Refrigerate covered for up to 3 days. Recipe adapted from my Grandma. 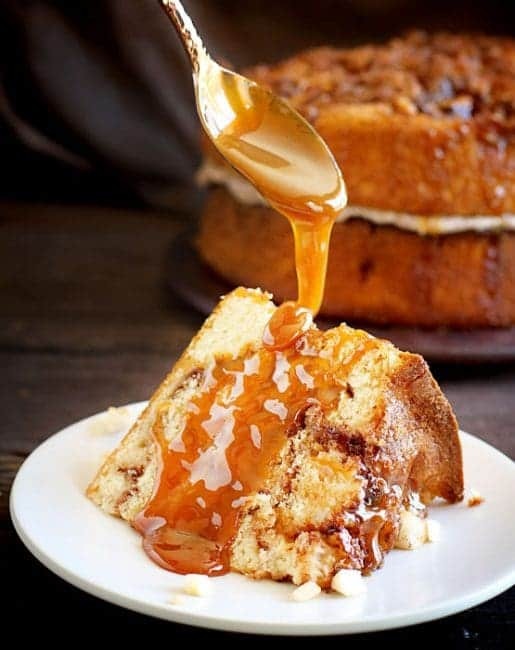 <3 We absolutely love this Caramel Apple Cake and hope it’s a new tradition in your home too! I want to post my finishef product! How do i put another pic up? 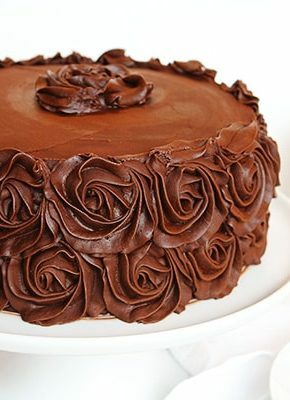 I have made this cake more than once. It is AWESOME.I get asked for it time and again. Sometimes, old fashioned is just the way to go.